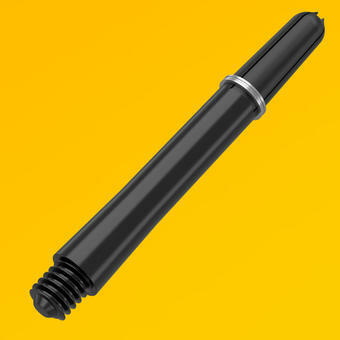 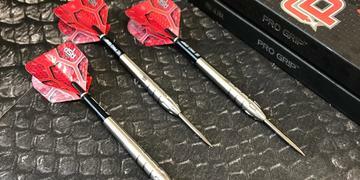 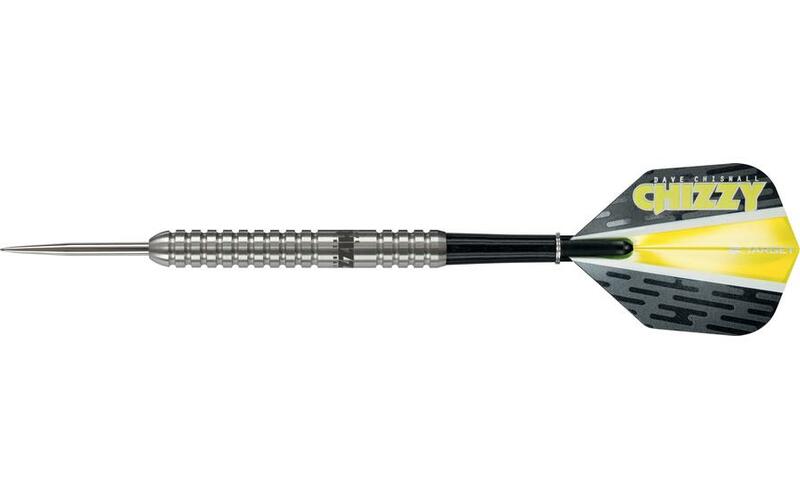 These Pro Player darts are the un-coated, natural version of Dave Chisnall's playing dart. 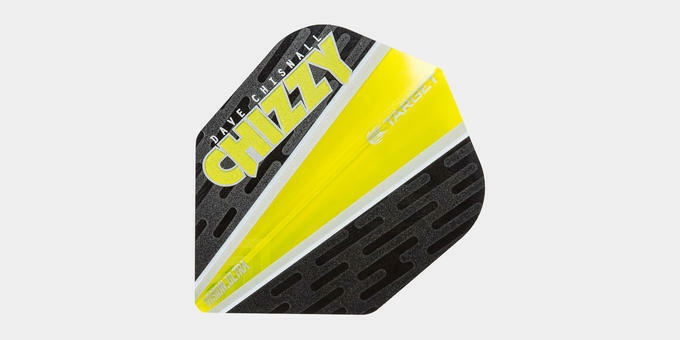 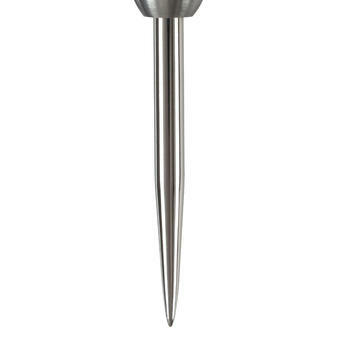 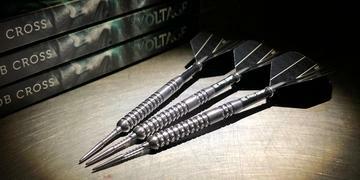 Produced to a professional standard and each dart is laser engraved with the "Chizzy" logo. 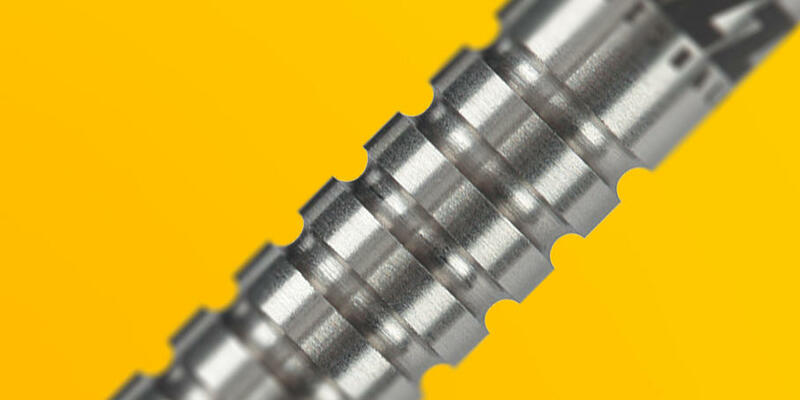 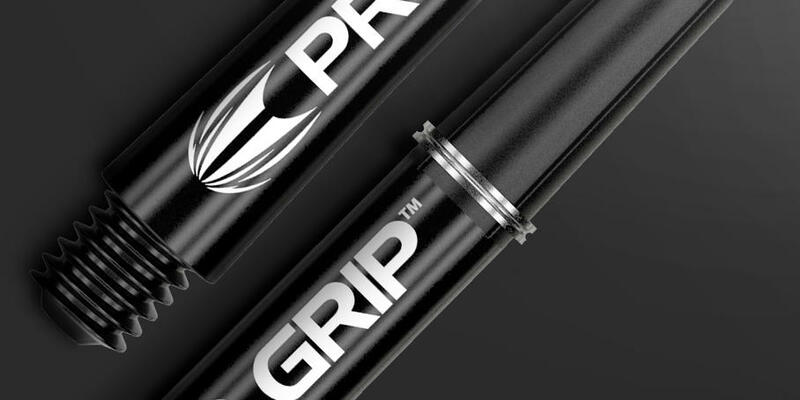 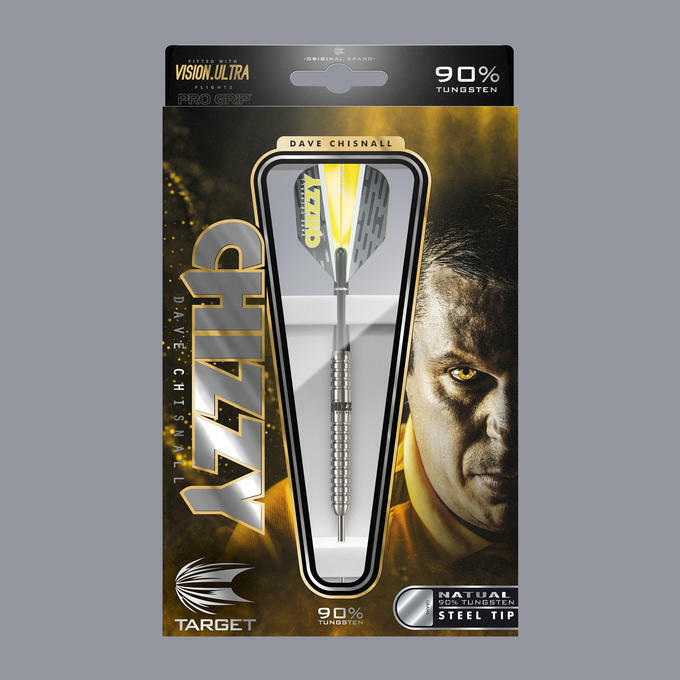 These darts are endorsed by Target professional darts player Dave Chisnall, and bear Target's unique lifetime barrel guarantee.